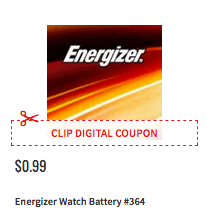 ShopRite sells the Energizer Watch Battery #364 for $0.99. 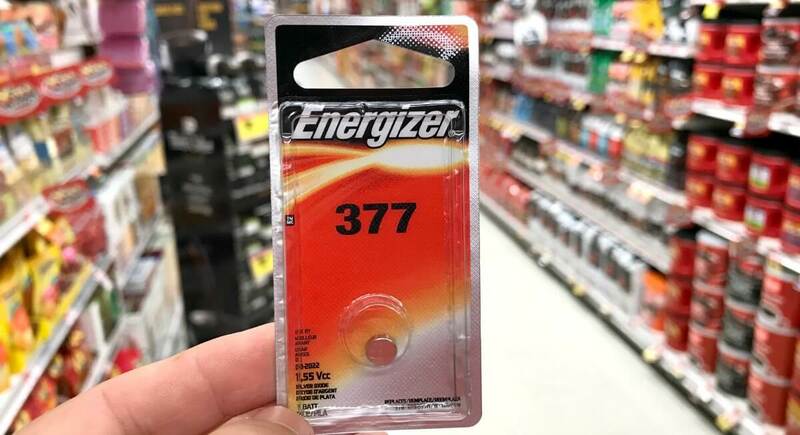 There is also a $1/1 Energizer Batteries, any variety or size., ShopRite eCoupon available making it possible to this FREE + $1 money maker after stacked offers! Note, it appears that most but not all stores sell this size, so make sure to check your local SAH before you head out to do this deal. 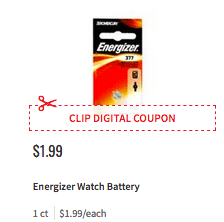 ShopRite also sells the Energizer Watch Battery #377 for $1.99 making this FREE after stacked offers. 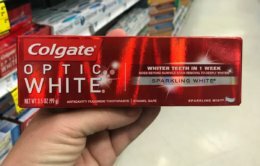 New $0.50/1 Colgate Toothpaste Coupon – 4 Better Than FREE at ShopRite, FREE at Acme & More!